Attending last nights opening reception for Sumner Winebaum’s “Today’s and Yesterday’s” I must say this individual witnessed quite the successful event. The gallery was inviting and filled early. The display is very well presented, if I say so. 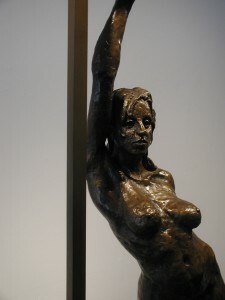 And the art and the artist presented a variety of expression from a talented master sculptor. I am enriched. Tonight, March 5, 2010 from 5-8PM, is the opening reception for Sumner Winebaum’s ‘Today’s and Yesterday’s exhibit. The show is a semi-retrospective of Sumner’s finest bronzes from the last 25 years, as well as a wonderful series of line sketches from his travels in southern Europe. The reception is open to the public tonight, March 5, from 5-8PM at the Robert Lincoln Levy Gallery, on 136 State St, Portsmouth, NH. The exhibit is open for the entire month of March. I am currently creating sculpture mounts for Sumner Winebaum’s exhibit at the NH Art Association’s Levy Gallery on State Street in Portsmouth, NH. 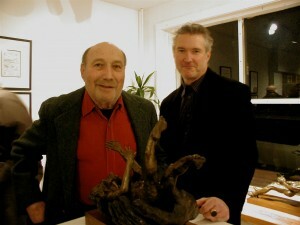 It runs the month of March, 2010 and the opening reception is the evening of March 5. 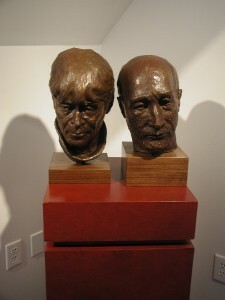 Over 20 of Mr. Winebaum’s bronzes will be on display, including many new works. Also on show are some of his sketch work from his travels in Tuscany. This is a can’t miss exhibit! 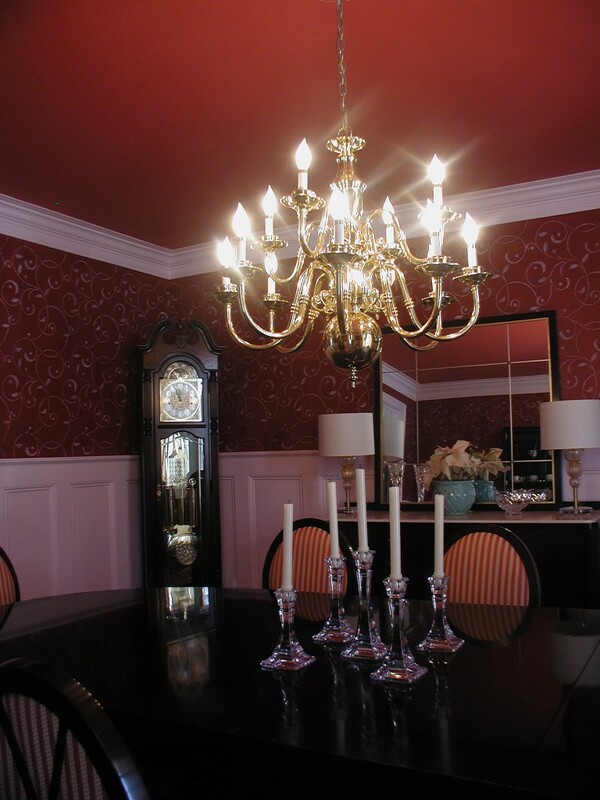 I’ve recently created the backdrop for Michelle & Chris’ dining room in Hampton Falls, NH. The carmine red glaze on a terra cotta base, pale rose mistletoe pattern, a matte red ceiling and soft blush frames become the foil for classic heirlooms and classically inspired contemporary furnishings. All that remains is to display the art, set the table, fill the room with good food, family and friends and share in an inspired event. Working with Michelle, I created the continuous run mistletoe vine pattern from the design of her wedding service. 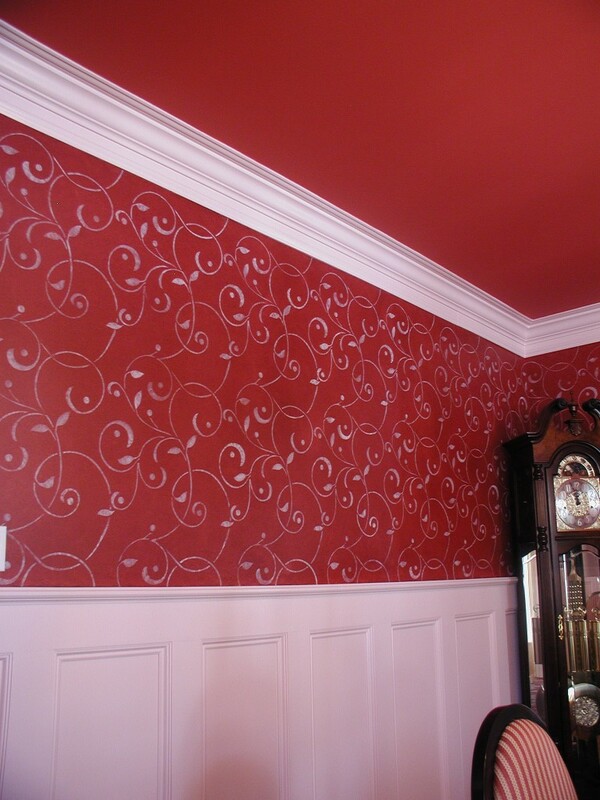 It is stencil applied in a flat rose emulsion over a ground of terra cotta with a carmine red glaze. … carmine glaze on a terra cotta base, pale rose mistletoe pattern, a matte red ceiling and soft blush frames are the foil for classic heirlooms and classically inspired contemporary furnishings. Created Nov 9. 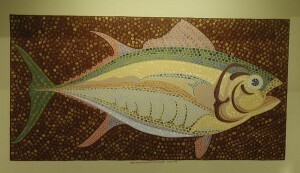 I completed painting this tuna in mosaic style in a kitchen display at Coastal Kitchen & Bath Designs in York, Maine. Click on the picture to check out the detail. It can be seen during business hours 9am to 5pm, Tuesday thru Saturday at Coastal’s location in York Corners, #1 York St, Suite 2, York, Maine 03909. This is a painting technique developed by John Charles Angelopoulos of Portsmouth, NH. John and I work together frequently, creating murals in northern New England and beyond. The subject was chosen for the back splash of a kitchen because the tile design and the tuna pattern are an appropriate motif, though any subject could apply. And I complete it to be as washable as a hardwood floor. Artist colors are a combination of mostly earth tones and metals, and will remain luminous for many years. Who’s interested in decorative painting and antique paint preservation and restoration? 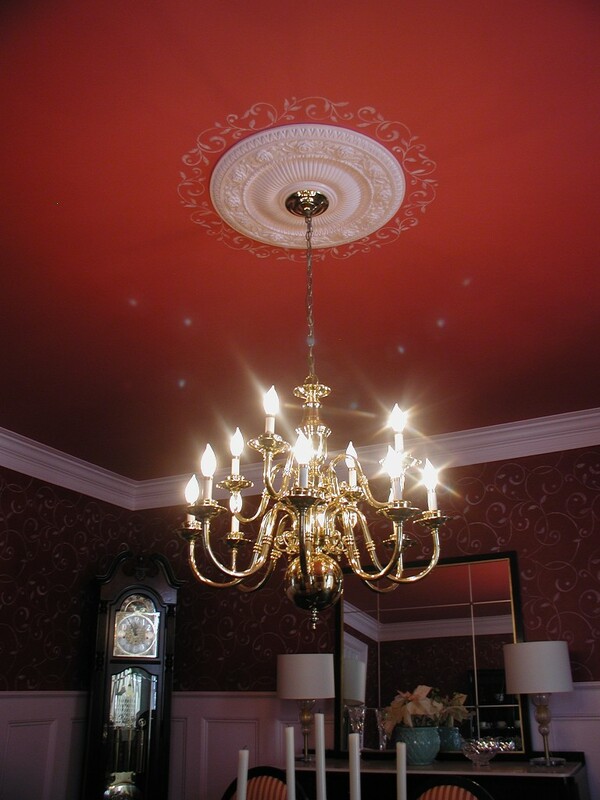 Hello and welcome to Mark Edward Drew’s blog for decorative painting. In 1974 I began my itinerant career as a painter of fine interiors. Having a substantial creative ability, and broad curiosity, I’ve been drawn to spend these last few decades seeking, developing and sharing the techniques and skills necessary to execute my trade across the US and to Europe. It is not my goal, or ability, to be the last word on all topics pertaining to decorative painting, the subject is too broad and always expanding. You should find, however, that I have broad knowledge of the techniques of traditional painted decoration including faux bois and faux pierre, trompe l’oeil, stenciling, gilding, smalting, transparent glazing, painted patination and mural execution, and like any artist I am always trying to create what has not been done yet. With that said I begin this open forum for anyone to ask questions and discuss their experiences as a decorative artist, consumer or customer of the arts and the curious as well. Thanks to all who join me.